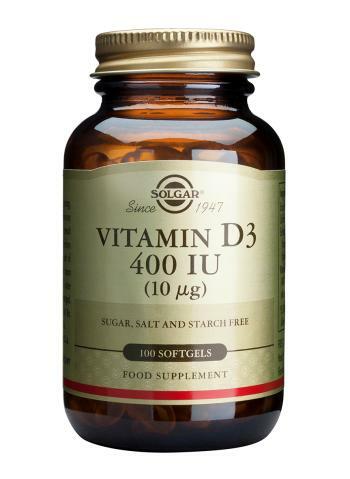 As a food supplement for adults, one (1) Solgar Vitamin D softgel capsule daily, preferably at mealtime, or as directed by a health care practitioner. This product contains Vitamin A. If you are pregnant or lactating or likely to become pregnant, please seek the guidance of your healthcare practitioner for the appropriate usage. Avoid large intakes of Vitamin D for any length of time and use caution in individuals with kidney stones or a history of kidney stones. Softgel capsule shell: gelatin, glycerin.